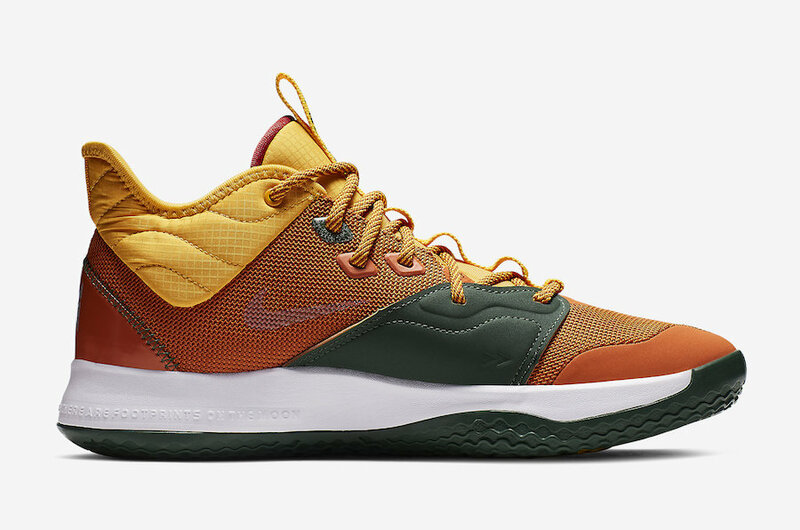 During the NBA All-Star Weekend, we are going to spot many new sneakers designed for this occasion. 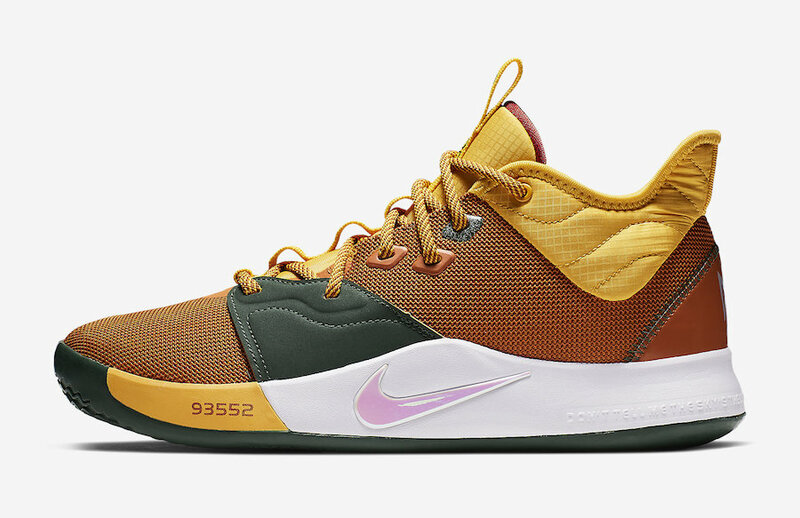 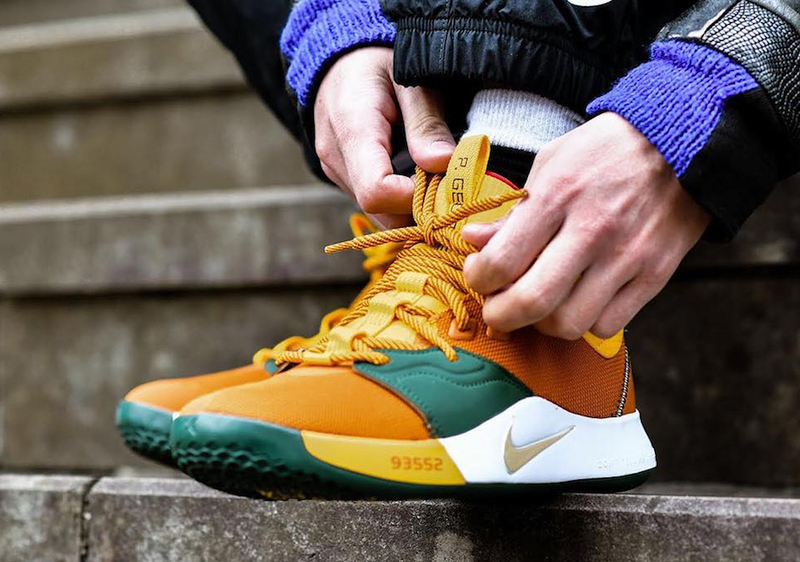 Paul Goerge will debut his PG 3 in a new color scheme. 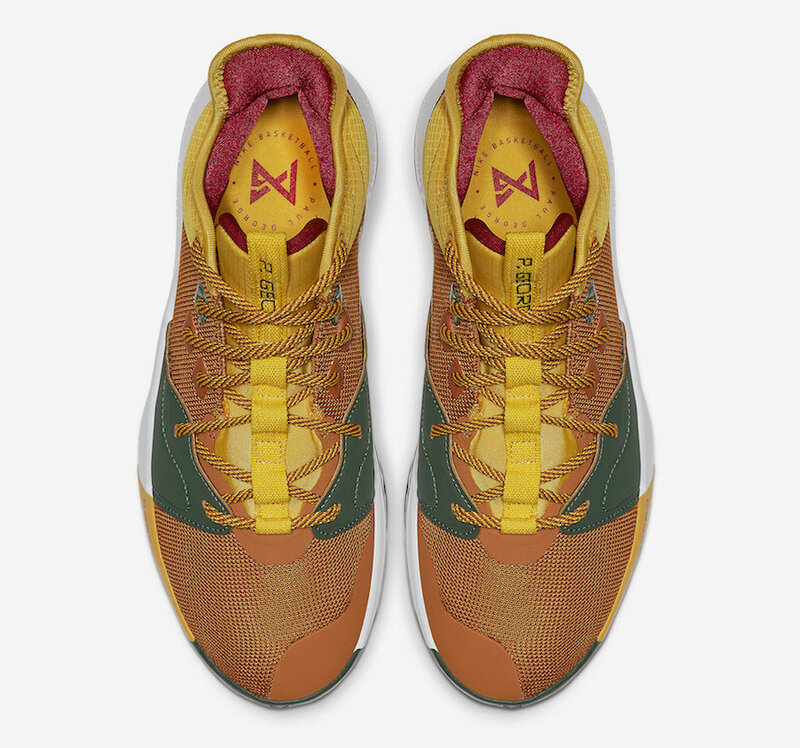 It comes dressed in a ACG colors, it features an earthy mix of tan hits the pair. 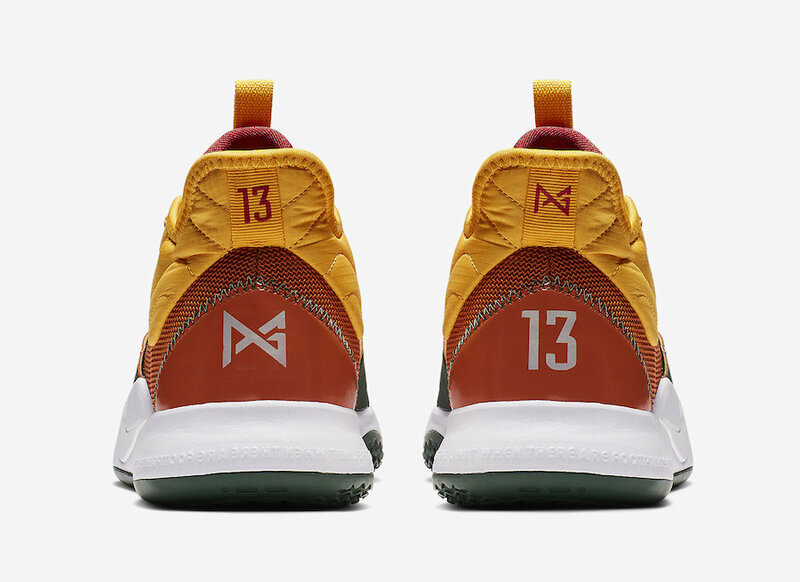 While the red and green colors cover the tongue inner lining. 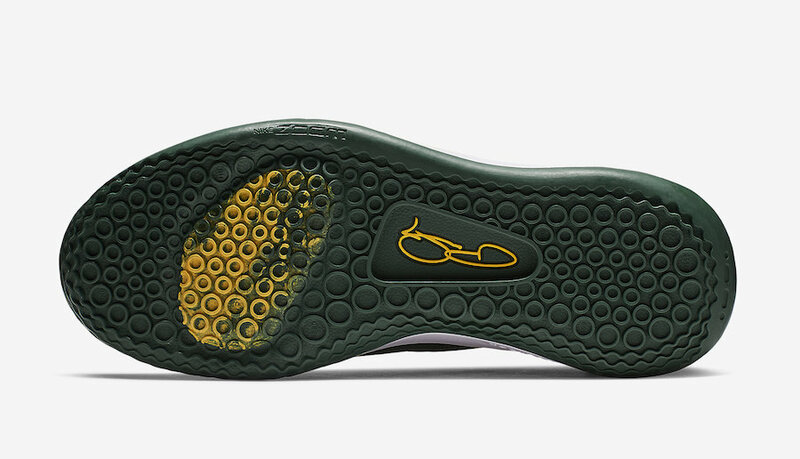 The unique detail includes the thick rope ACG-style laces, a white midsole and a green outsole finish off this design. 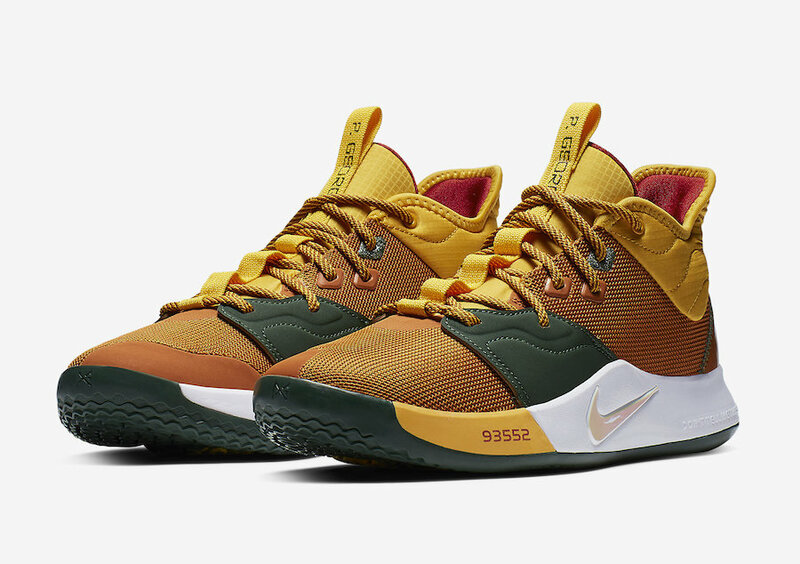 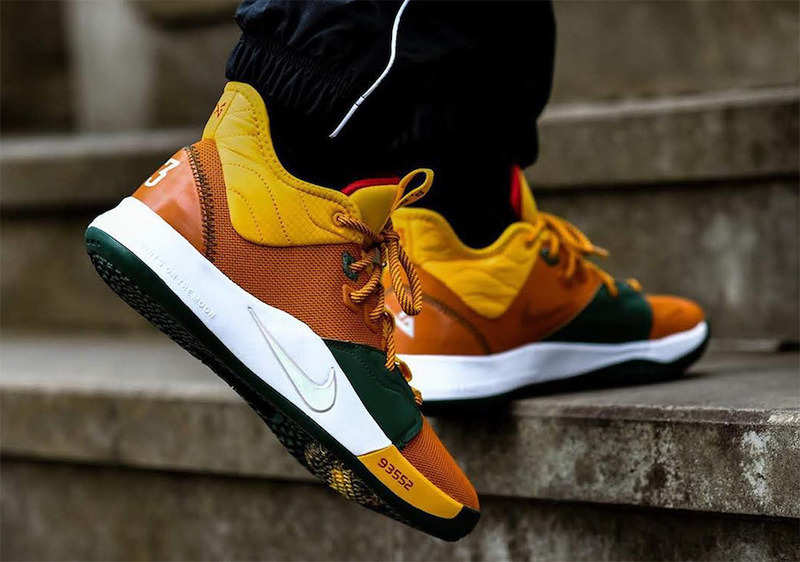 This Nike PG 3 ” All-Star” is set to drop on February 15th at select Nike Basketball retailers. 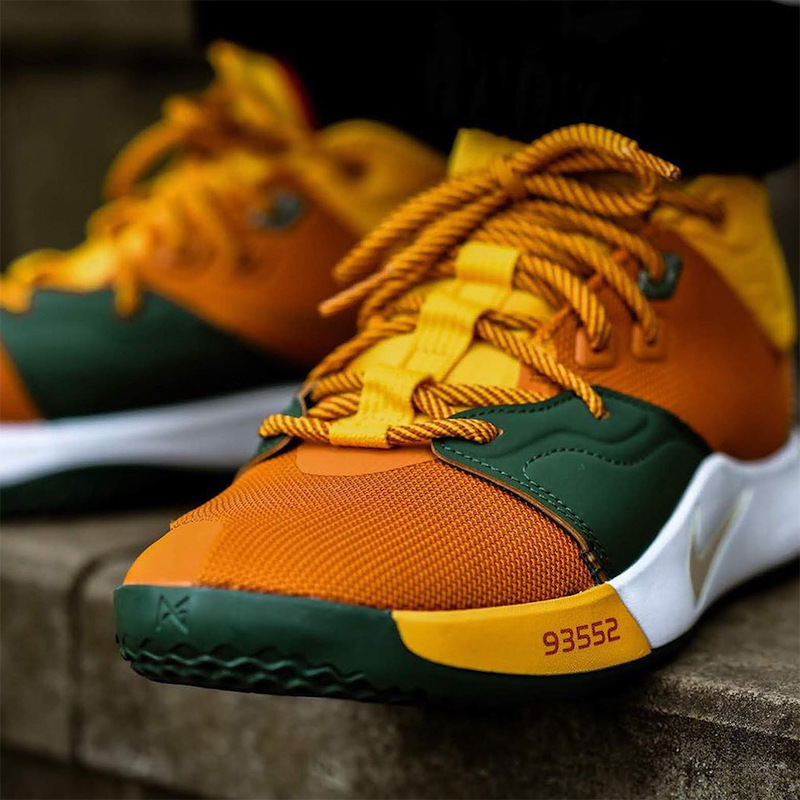 Take a look below and be sure to grab a pair, retailing at $110 USD.